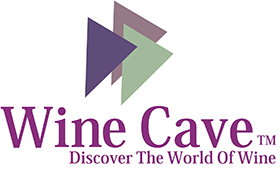 WineCave offers a rich selection of glassware for your favorite type of wine, whiskey, and cognac. 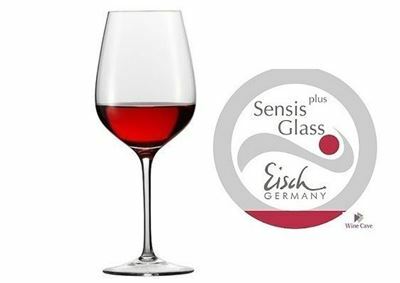 Whether you prefer red or white, WineCave has the right wine glassware for you. 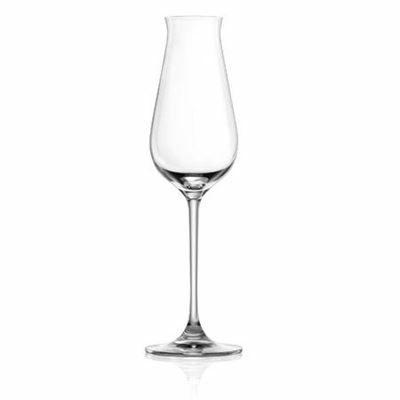 Explore our rich collection of wine glass sets, whiskey glasses, and decanters.